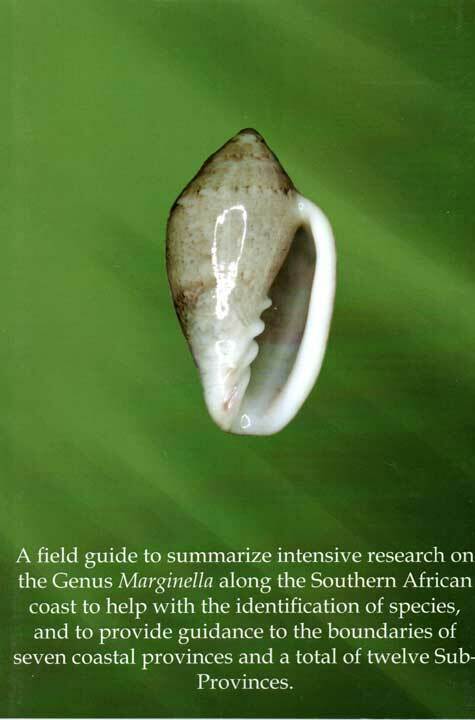 This is a look at about 130 specimens found in the waters off South Africa in the family Marginelidae in the Genus Marginella that the authors consider to be valid species. To say that the shells in this group are hard to identify would be a great understatement of the case. 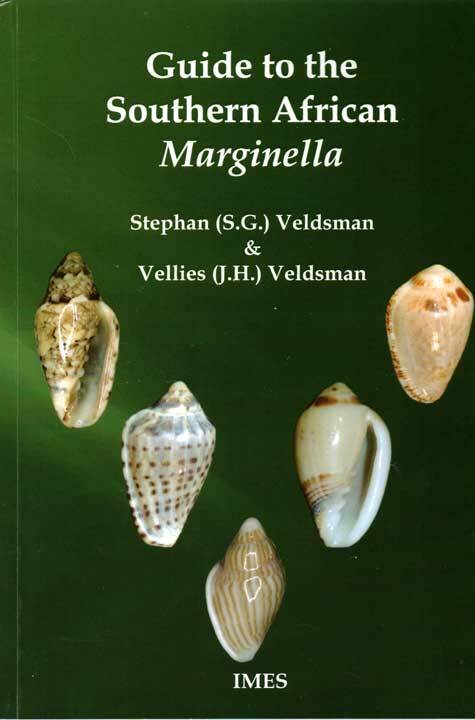 This book hopes to enable us to distinquish between the shells by offering good photographs of the shells. The book is basically a photo iconography and there is no discussion of the characteristics that would help us to better understand the differences that separate these species one from another. The book introduces 20 subgeneric proposed by the senior author for these shells in 2017. These subgeneric divisions were proposed earlier in a publication of Visaya Supplement 9 in 2017. 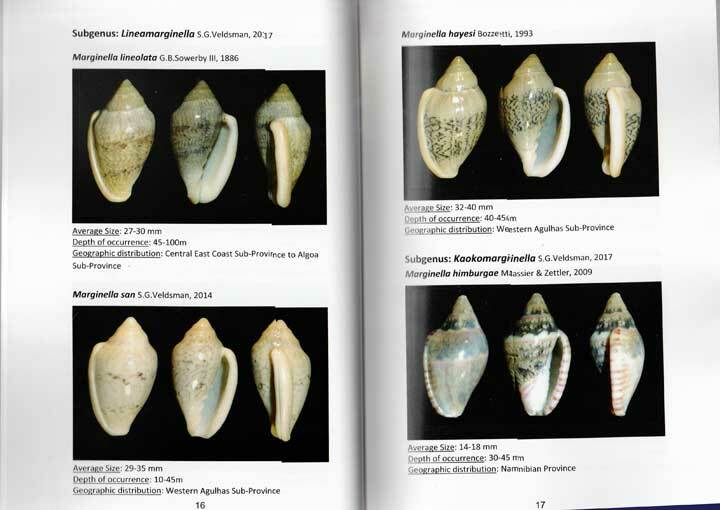 The authors have made an extensive study of these shells and I hope that in the not too distant future an expanded work with photos of more than more than one specimen of each species and with written information to help define these species.